Myola Plantation Villas is located on the Coral Coast and in the heart of the scenic Sigatoka region. The Villas are perfectly situated to allow guests to enjoy an authentic Fiji experience. 10 minutes from Myola explore Fiji’s first National Park for a glimpse into the past. Home to almost 3000 year old artefacts, the Park offers guided tours of archaeological sites and Lapita artefacts found in the shifting sand dunes or nature walks and bird watching through the Native Forest. Hot Glass Fiji’s glass blowing studio is located along tranquil Sunset Strip in Korotogo and overlooking the sea. Visitors are welcome if just to settle your glass blowing curiosity and to watch the products being made. Glass blowing is a unique visual experience and the final artwork is completely unique. Home of the Fiji International, a PGA sanctioned tournament played on this spectacular course. Boasting breathtaking views of the Coral Coast the 6,556 metre par 72 Natadola Bay Championship Golf Course attracts some of the world’s best golfers. Cruise your way up the magnificent Sigatoka River to visit authentic Fijian villages and experience a day in the life of the real 'kaiviti' (Fijian). Enjoy the experience knowing you are actively helping the community by simply choosing to do the Sigatoka River Safari. 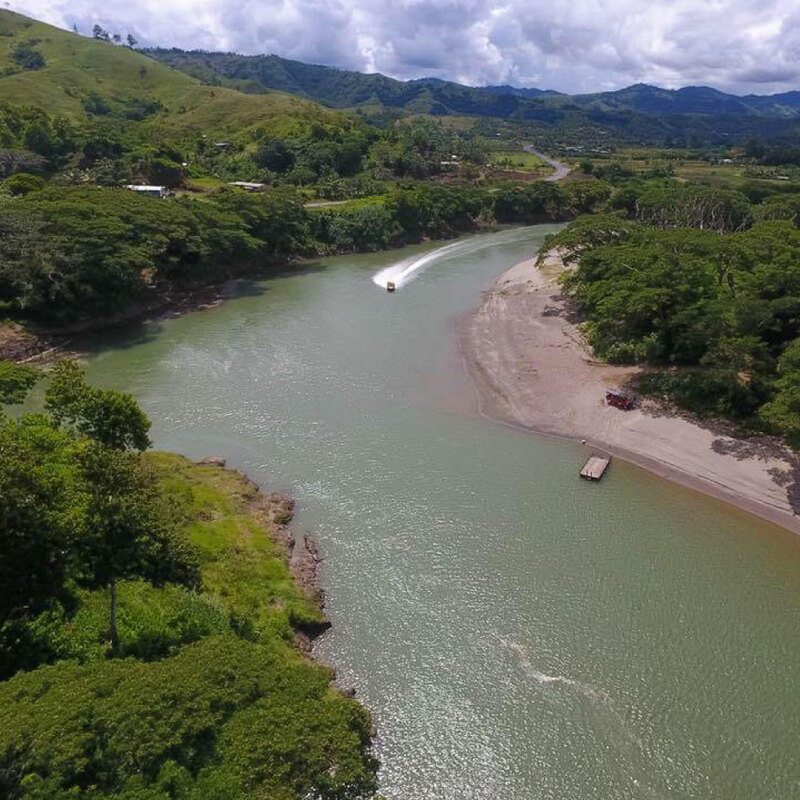 Take a drive along either side of the second largest river in Fiji, famous for growing the crops that give the Valley its nickname "Fiji's Salad Bowl." Along the way are the villages of Lawai and Nakbuta, who welcome guests and offer handicrafts and pottery for sale. 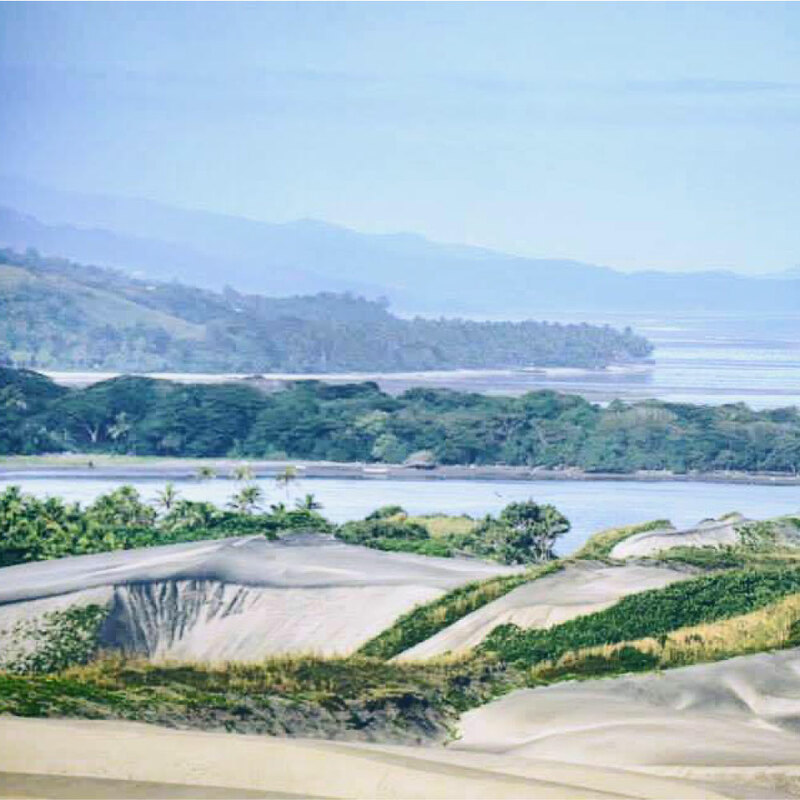 The drive to Sigatoka Valley is winding and adventurous, but even for those who turn back, this trip is a once in a lifetime glimpse at the real Fiji. 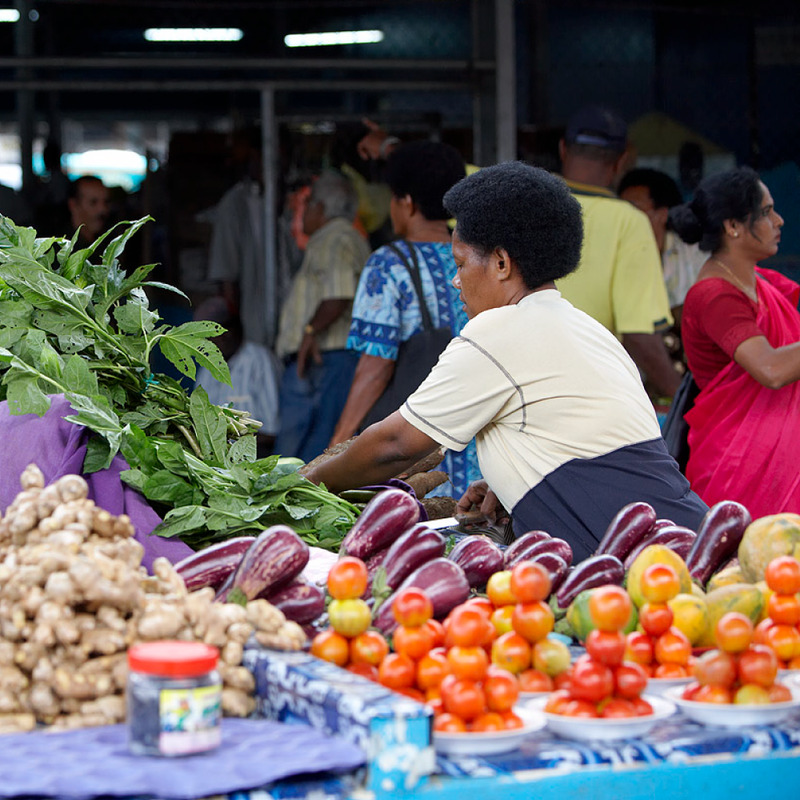 Sigatoka Town is a bustling local town with a focus on local produce. The local farmers gather here every day except Sunday and are always willing to stop for a chat and explain what all the locally grown produce is and how to cook it. The wonderful aromas of the spices take your breath away. You will also see the Kava roots and can purchase Kava which has been pounded into a powder ready for that nightly social gathering.